Recipes contributed by Editor in Chief J. Townsend. 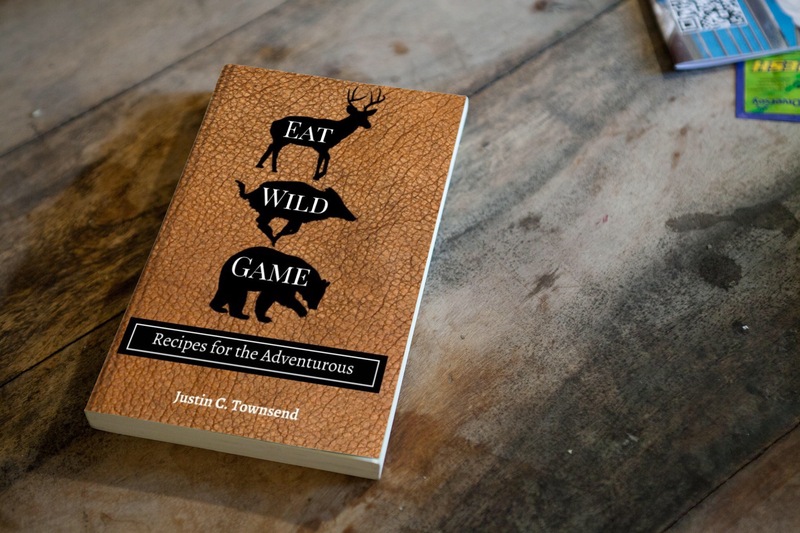 We are proud to announce our the premier of our first wild game recipe films. At Harvesting Nature we are so passionate about our food and the outdoors. We love to know the exact source of where our meat originated. 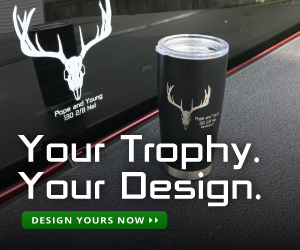 For us, hunting and fishing isn’t about chasing trophies. Our outdoor adventures are about putting food on the table. Harvesting wild fish and wild game is one of the safest ways to ensure our family is getting truly fresh and healthy meat. We have decided to expand our written adventure articles to dabble in film. 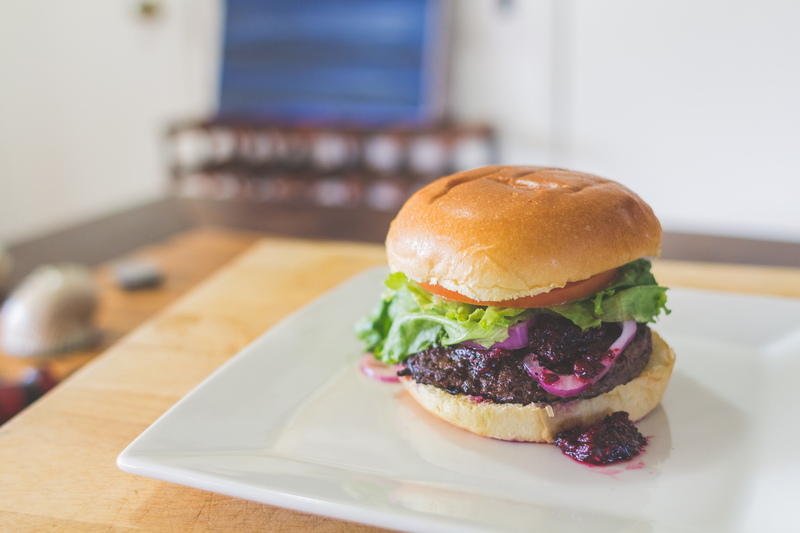 This is our premier recipe film which celebrates the Spring and Summer grilling season with three wild game burger recipes. 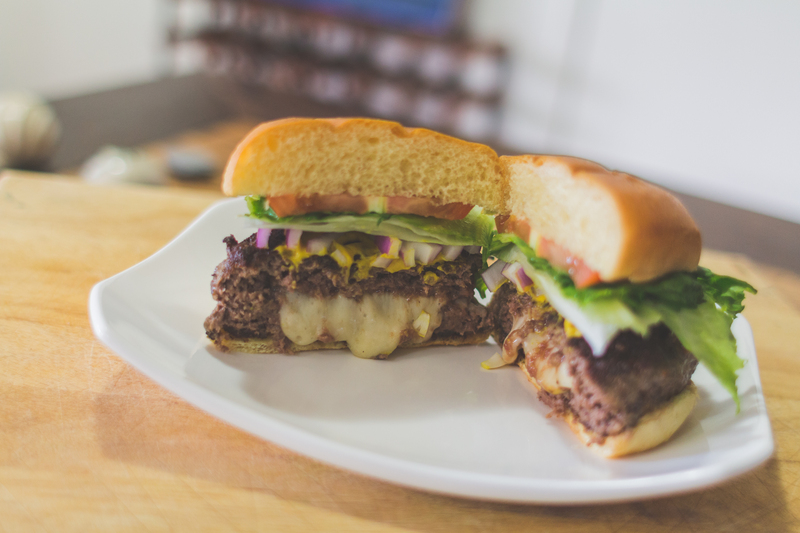 In this film, we took three types of wild game meat and ground them up into individual burgers. Black Bear meat from Alaska and paired it with blue berry BBQ sauce because this black bear had been feasting on blue berries prior to being harvested. The White Tail Venison from Pennsylvania we stuffed with Havarti cheese. 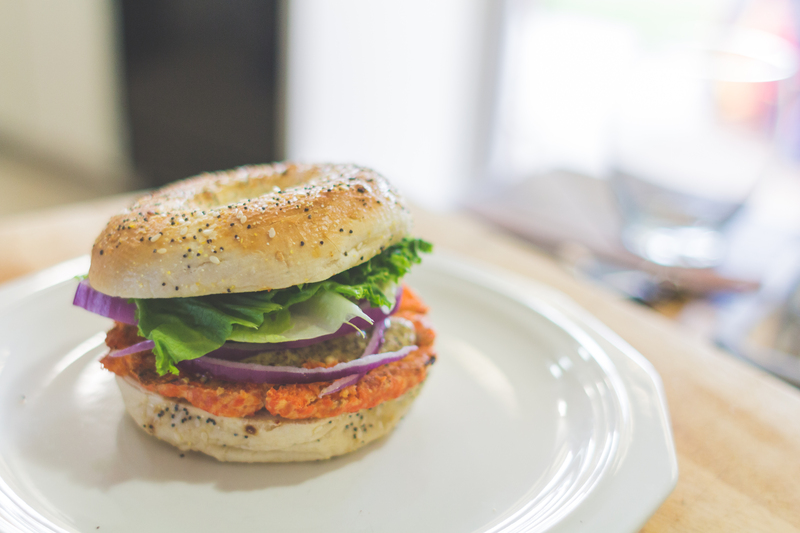 The Wild Sockeye Salmon, also from Alaska, was mixed together with Parmesan cheese, formed into patties, and baked in the oven. Each has its own recipe which you will see in the film as well as in print below.